Today is Giving Tuesday, so my inbox and social media feeds have been flooded with requests for donations. This got me thinking about giving and ways to give that are built into everyday life. I’m not talking about service opportunities or time spent as a scout leader or school volunteer – that’s a whole other discussion. I’m talking about products and services (and sometimes whole companies) that are set up to donate a portion of their proceeds to a charity or effort. I’m sure there are many more out there, but here are things that I use or buy that I know give back. These are things that have been easy to set up and use and don’t really cost me anything (although, arguably, some of the products may cost more than generics). 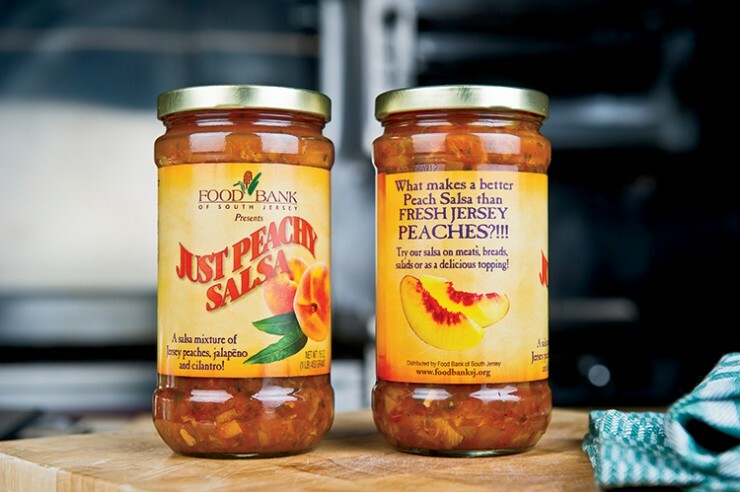 Campbell’s also has some info on this salsa and what it’s done for the community here: https://www.campbellsoupcompany.com/newsroom/news/2016/10/21/just-peachy-giving-seconds-second-life. 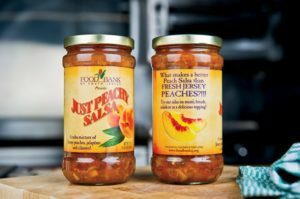 I know there are many more companies and products out there that have giving back built in to them. I’d love to hear if you have a favorite. If I haven’t tried them, I’ll be sure to check them out. Cool! I’m switching to Ecosia right now. Excellent! The trees thank you.